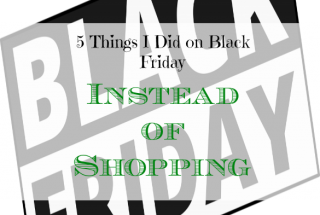 How Does The Costco Food Court Compare To Target and Sam’s Club? Many large retailers offer food courts for shoppers wanting a convenient bite to eat. 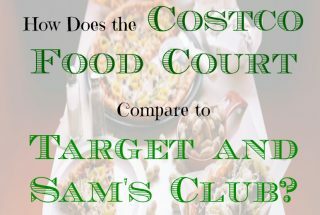 Costco offers great deals to its members, but can the same thing be said of its in-store food?Below is a comparison between the Costco food court and two of … [Read more...] about How Does The Costco Food Court Compare To Target and Sam’s Club? 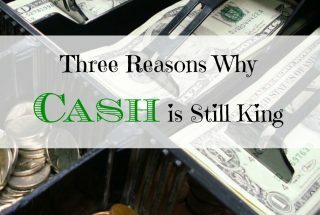 Gift Cards Are NOT Free Money! 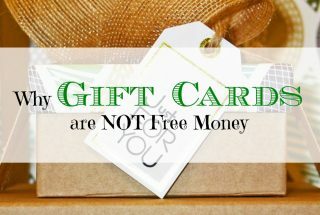 Gift cards are not free money. 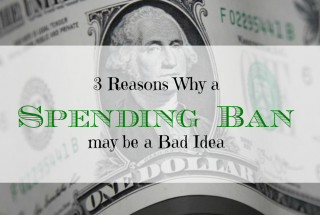 Even the most frugal and budget minded spenders sometimes view gift cards as different and throw out all the spending rules they usually adhere to. 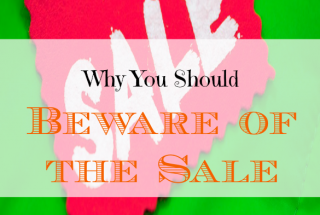 But to get the very most out of their gift cards, they need to be … [Read more...] about Gift Cards Are NOT Free Money!